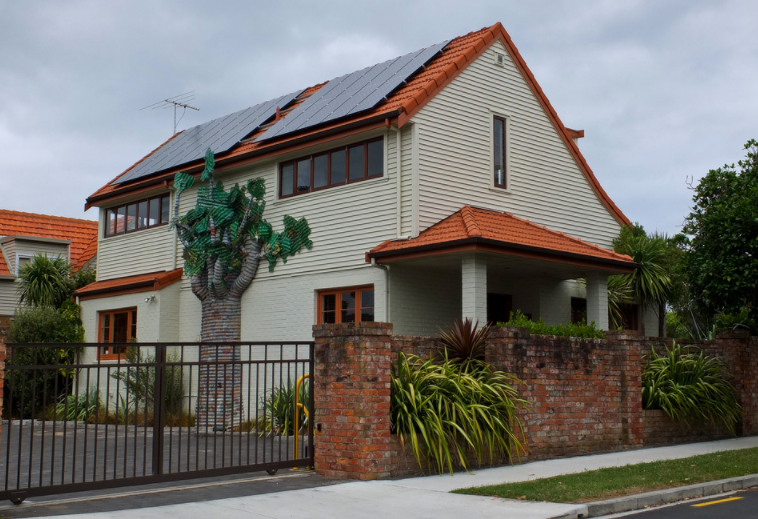 Roof installation is a sensitive procedure that requires professional equipment and skilled people. 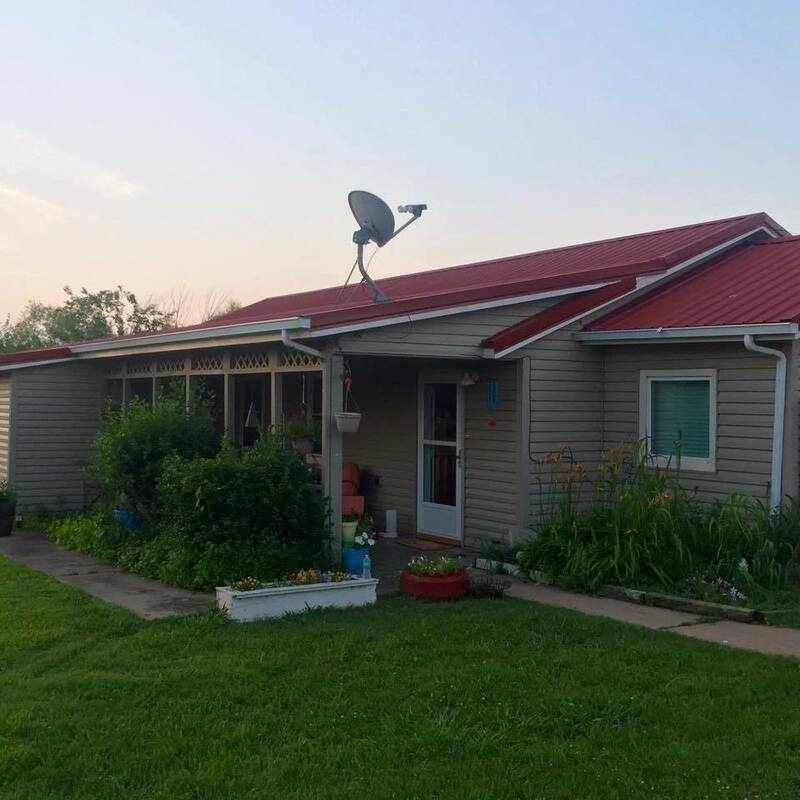 Ranger Roofing of Oklahoma provides you with a high-quality roofing system: we choose the most appropriate material and shape, find the high quality material manufacturer and pay attention to details. 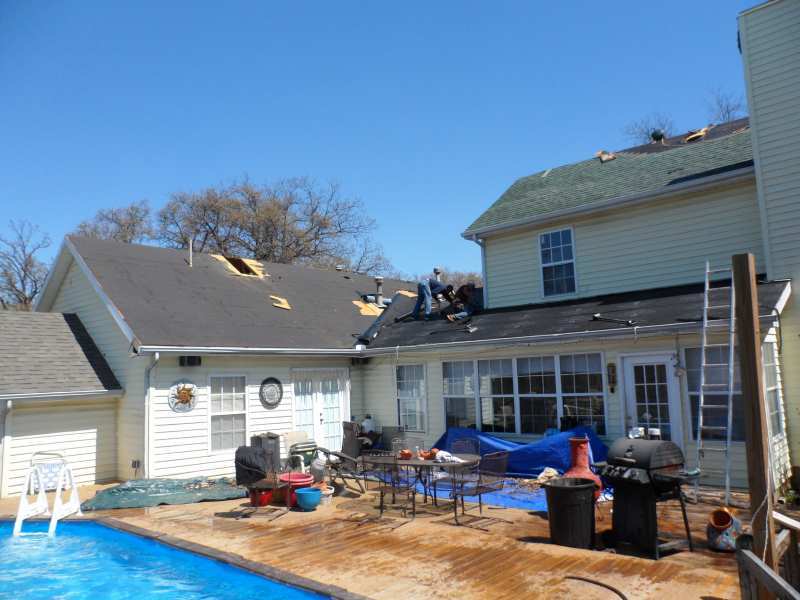 If anything goes wrong with your existing roof, your trustworthy roofing contractor in Bartlesville, OK offers you emergency repair services. There will be no more worrying because our team will be on their way even in the middle of a rainy night! 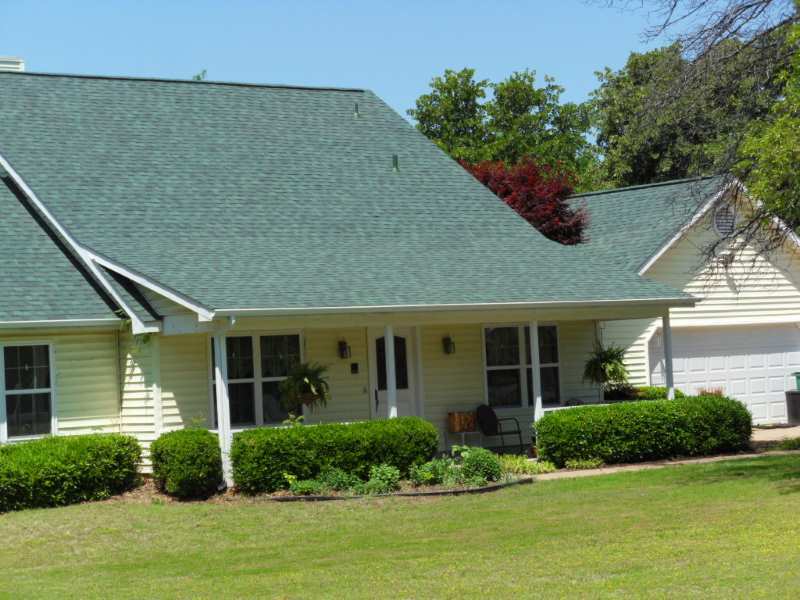 Residential roofing is our passion because we know that everything begins with family. We all need protection from the harsh outside factors such as rain, wind, and hail storm. That is why we focus on family houses and apartment buildings and make sure that the roof is always over your head no matter the circumstances. If you are in need right now or because of unfortunate events that happened recently, there is no need to be afraid or stressed out – we have got it under control! We deal with situations like these every day, so we will be in front of your door, fully equipped for any circumstance, before you know it. 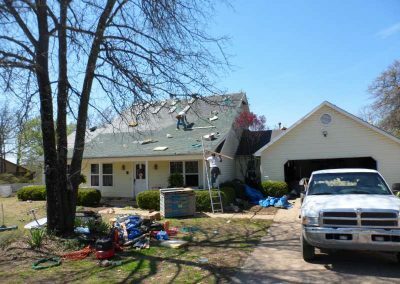 Trust us and join our satisfied and returning customer base, and see for yourself why everyone in Bartlesville is contacting Ranger Roofing of Oklahoma for roofing help. Working all across Oklahoma brought us many new opportunities, experiences, and friends. Every new experience means more knowledge and skills for our roofing team. Helping clients from different locations means we constantly develop a better customer service, adjust approach to different mentalities and deliver superior service to our clients. 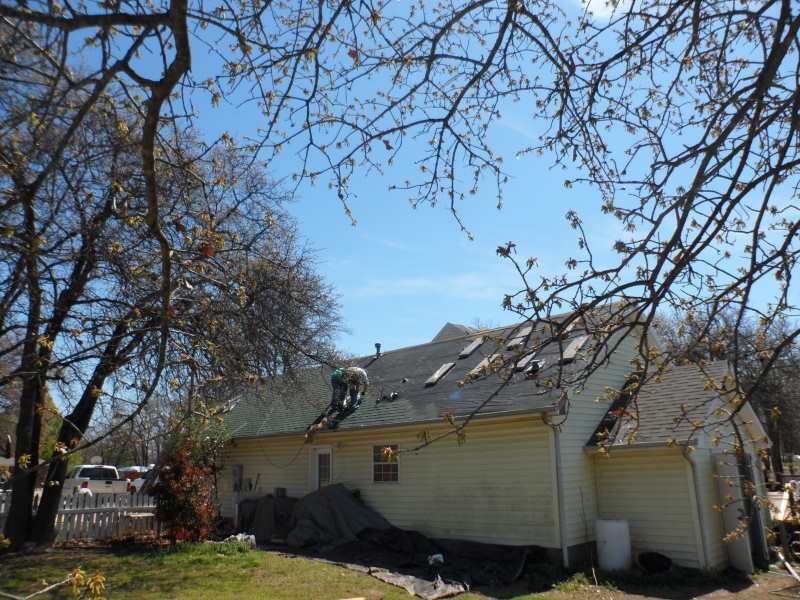 Ranger Roofing of Oklahoma covers a wide area, which now includes Bartlesville! If you are experiencing any gutter problems, such as leaves or dust clogging your duct in addition to rainwater, pick up the phone and find out why we have so many 5-star reviews and testimonials across multiple platforms on the Internet. Our roofers are experts in their field and will resolve your gutter issue in minutes, while it might take you upwards of an hour to figure it out yourself. Many of our clients are covered by various insurance claims without knowing it, and when something happens to their roofs they think they are solely responsible for the damage financing. However, should you become one of our many clients, our educated professionals will guide you through all the paperwork and insurance claims reporting that you would otherwise not even realize you have a right to. Help us help you with your roofing work while you focus on things that you are passionate about and matter to you most. 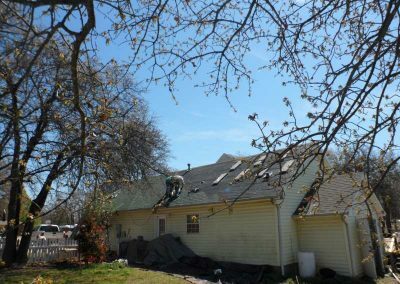 Leave the roof work to us and we guarantee you will be just as satisfied – if not more – as hundreds of our past clients that we’ve made happy. The State of Oklahoma hides an abundance of smaller towns that have a unique atmosphere and various attractions. One of them is Bartlesville. We were euphoric when we finally opened for business in Bartlesville, OK. Serving this energetic and warm community brought us many valuable memories and experiences. Residents of Bartlesville can rest knowing our roofing company offers them quality and affordable roofing services. 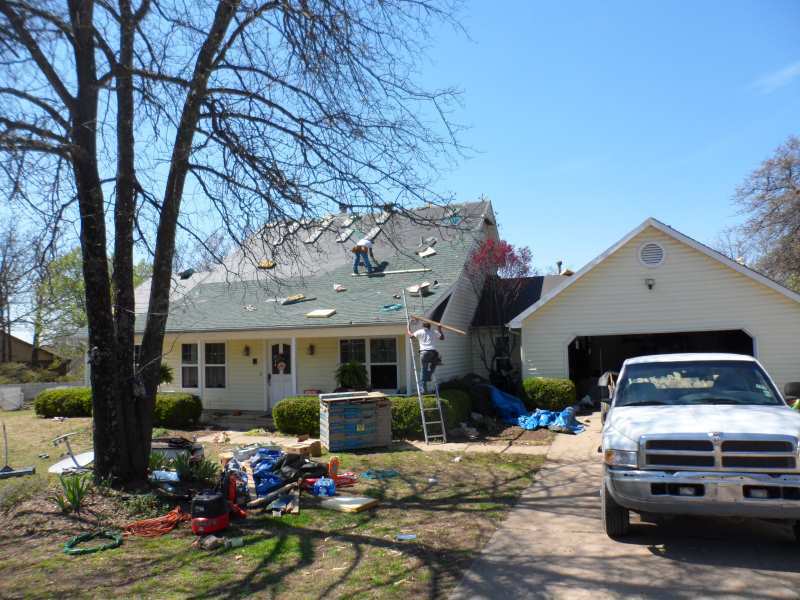 If you’d like to receive an estimate for your roofing services please call 918-342-2222 or fill out our contact form and someone will be getting back to you shortly.